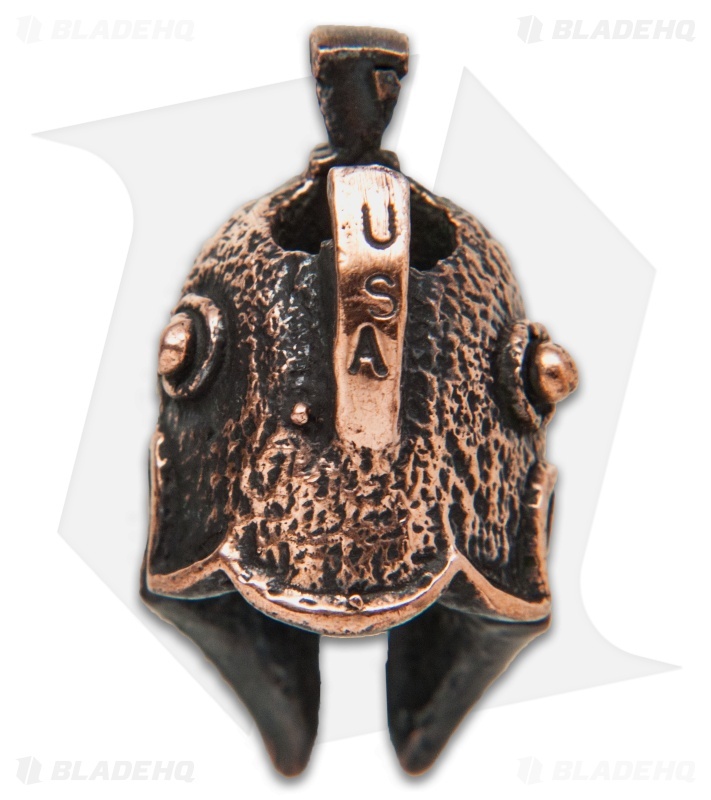 This Legionary lanyard bead is made from solid copper with a large lanyard hole opening. 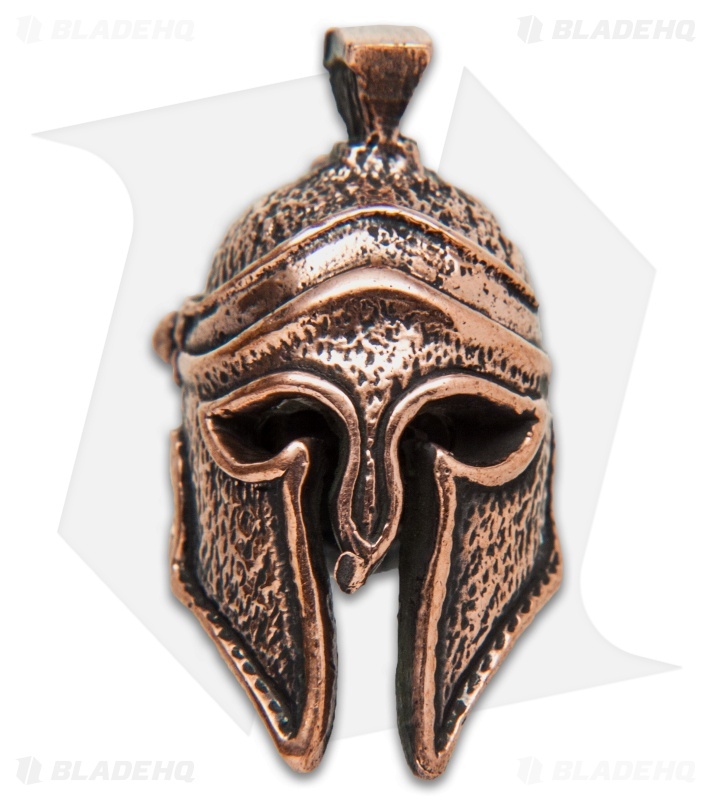 It was designed to resemble the Legionary helmet that was used in the ancient Roman Empire. Includes certificate of authenticity. We carry a wide range of Lion ARMory beads, featuring stunning designs for any taste.